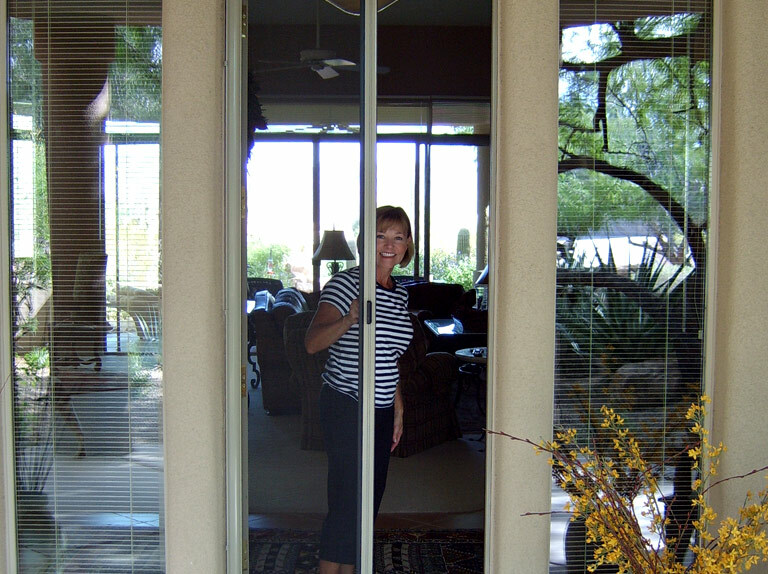 We are a family owned, professional company that has served the Phoenix area for over 45 years. All of our employees are committed to quality, service, and integrity. 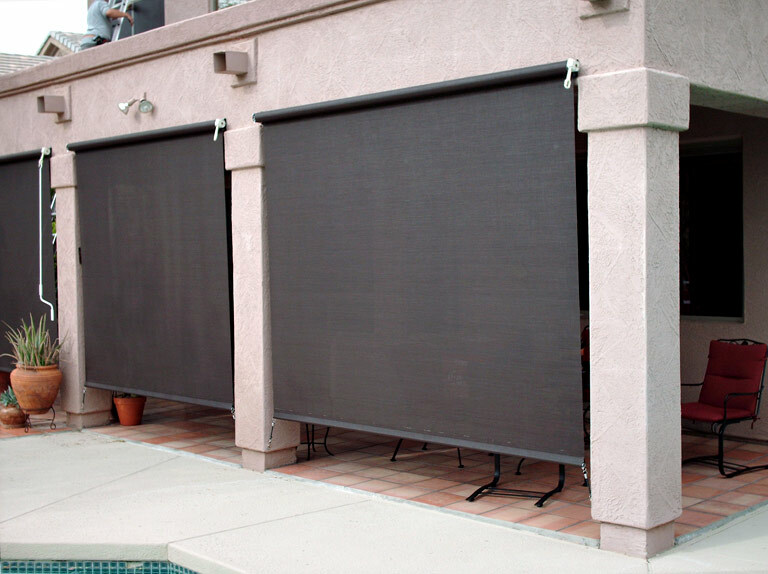 All of our sun screens are warrantied for 5 years. 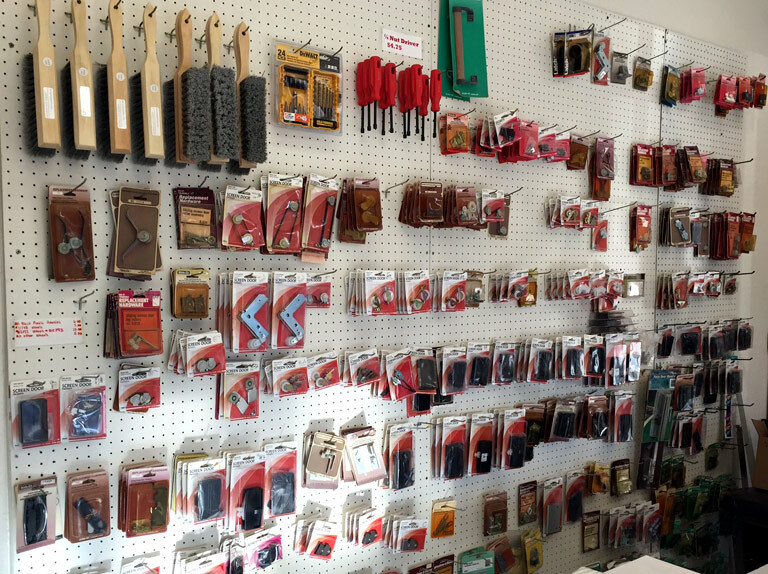 See our products in our showroom, located just south of Greenway Parkway on Cave Creek Rd. in Phoenix. Arizona Sun Screen is Rated A+ By The Better Business Bureau! 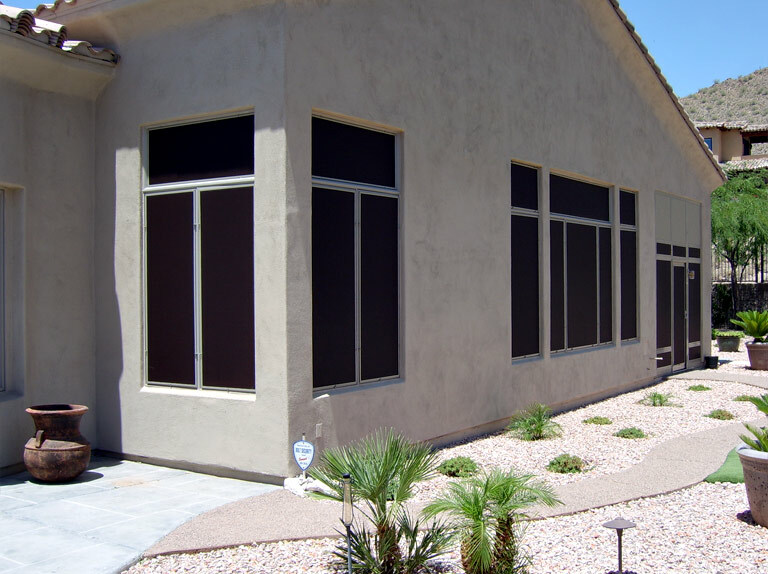 Arizona Sun Screen is licensed, bonded, and insured. 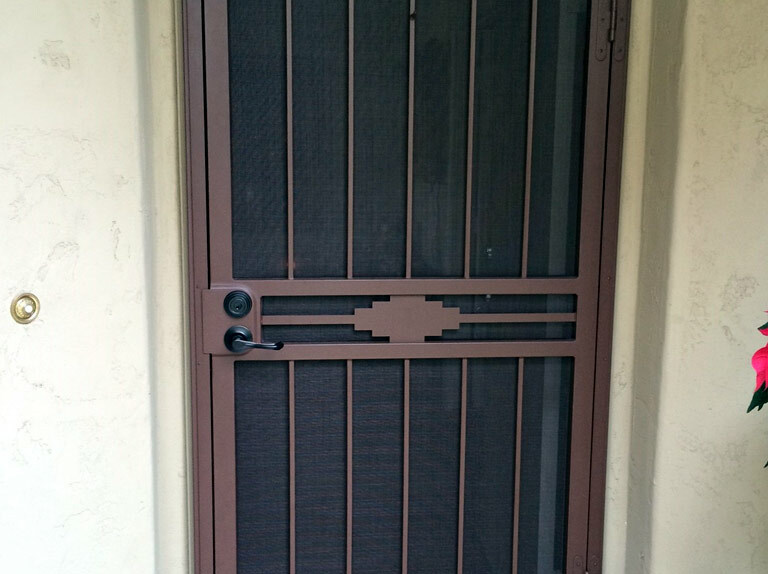 We hold a dual residential and commercial contractor’s license (Arizona Registrar of Contractors Number 230602). You can check us out at the Arizona Registrar of Contractors web site at www.azroc.gov. We are proud of our A+ rating with the Better Business Bureau! 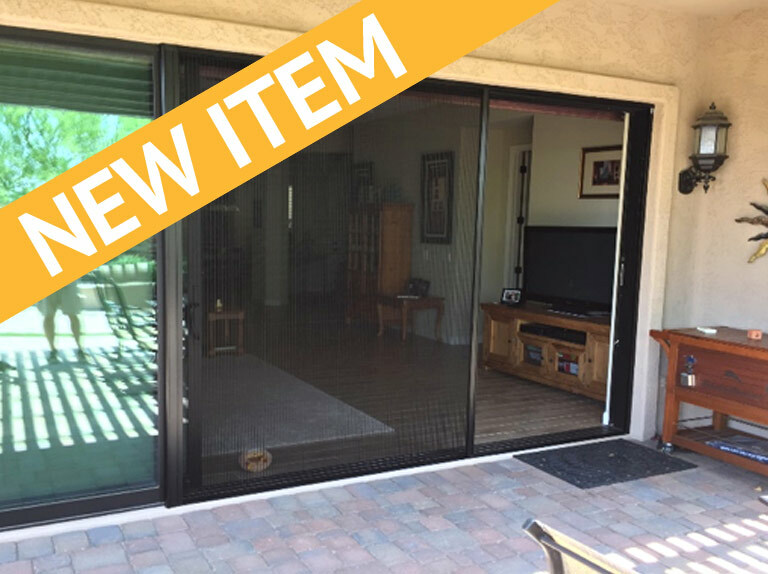 Shop our wide array of screen door parts. 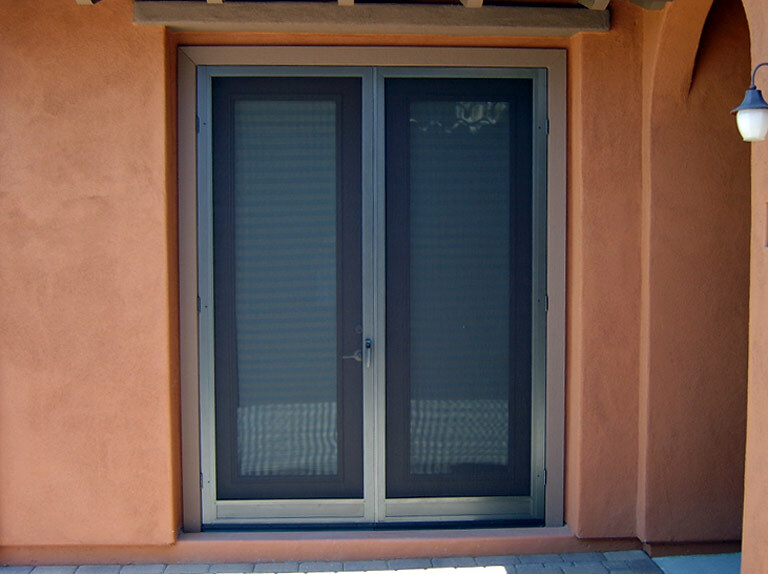 Ask about our heavy gauge aluminum sliding screen door. 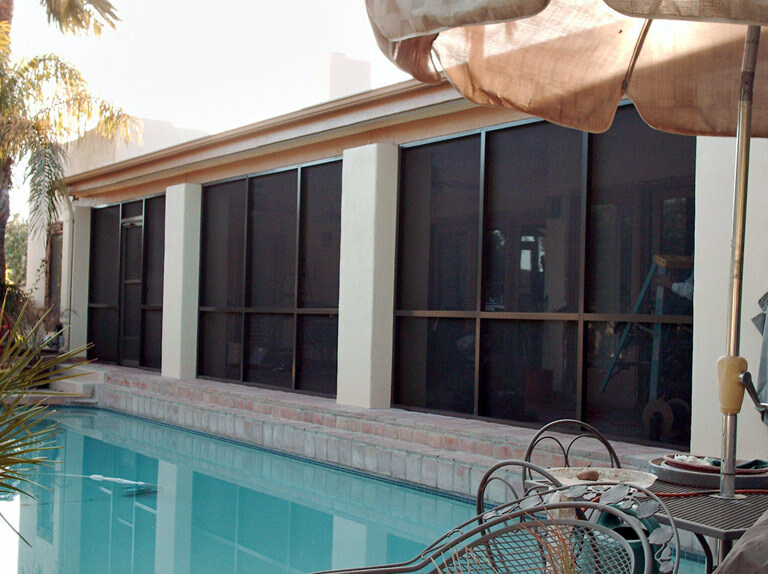 We can supply you with everything you need for that do-it-yourself screen project. Need screens repaired? Drop off your order and in most cases, they will be ready within a few days. Copyright 2016 Arizona Sun Screen.